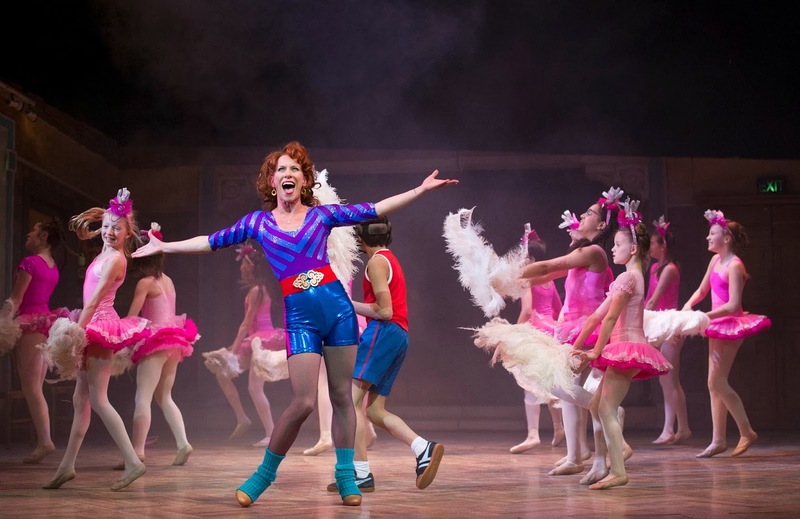 This week thirty young dancers will take to the stage at the Victoria Palace Theatre as Ballet Girlsin the West End production of Billy Elliot the Musical. Earlier this month the show announced the release of over new 570,000 tickets taking booking to 16 May 2015 during which time the internationally award-winning production will celebrate 10 years in the West End. From this week, the ballet girls will be played by Niamh Ashley, Niamh Bennett, Macy Dyason, Morgan Hartley, Lauren Henson, Lydia Kalian, Darcey Littlefield, Natasha Pye, Caitlin Rosendale and Sophie Smart; Samantha Allison, Holly-Marie Davenport , Holly Duke, Ella Forman, Summer Jones, Eliza Love, Kiara-Jaide Mandoza, Emily Miles, Georgia Prentice, Lily Sitzia; and Chorlène Biron-Monnier, Samantha Delaney, Sophie Green, Esa Halil, Taila Halil, Allanah Martin Judge, Ellie Munden, Ellis O'Neill, Charlotte Ross-Gower and Brooke Wolpert. 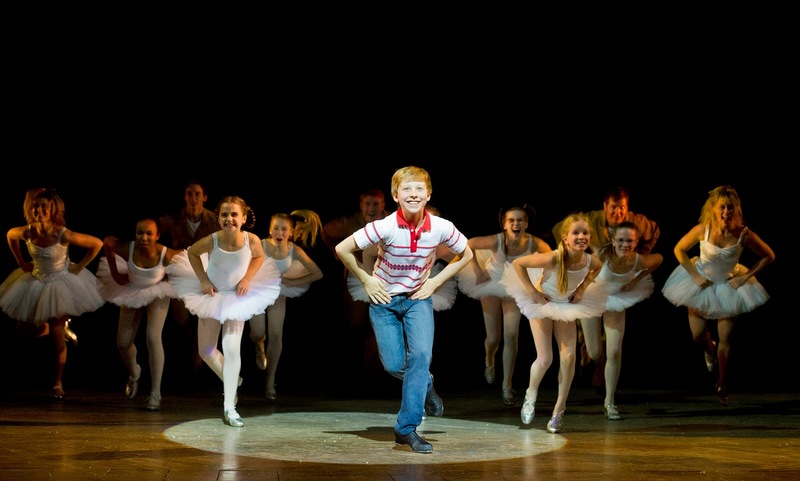 Billy Elliot the Musical is currently offering the chance for one lucky fan to win a walk-on part in the show as part of an exclusive West End experience. This incredible prize will give the winner the opportunity to join the cast on stage in a live performance at the Victoria Palace Theatre. In the lead up to the night, the lucky winner will join the cast for rehearsals, have a costume fitting and hair and make-up appointments with the production team. The winner will also receive tickets to the show for three guests and a stay at a top London hotel for four people. For full details and to enter go to billyelliotthemusical.com/walkon. Winner of five Olivier Awards, including the 2013 BBC Radio 2 Audience Award voted for by the theatregoing public, and recipient of over 80 awards internationally, including ten 2009 Tony Awards,Billy Elliot the Musical which has now played over 7000 performances globally, has been seen by over 4 million people in the West End and over 9 million worldwide, across five continents. 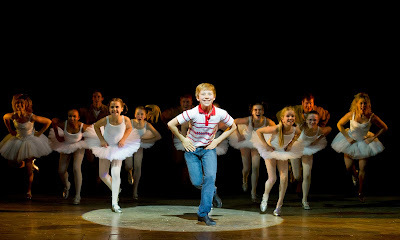 Internationally award-winning Billy Elliot the Musical features music by Elton John, book and lyrics by Lee Hall, is directed by Stephen Daldry with choreography by Peter Darling. The production features scenic design by Ian MacNeil, the associate director is Julian Webber, costume design is by Nicky Gillibrand, lighting design by Rick Fisher and sound design by Paul Arditti. Musical supervision and orchestrations are by Martin Koch. Billy Elliot the Musical is presented in London by Universal Stage Productions, Working Title Films and Old Vic Productions in association with Tiger Aspect and is based on the Universal Pictures/ Studio Canal film.